Internet Desk :In the third quarter of fiscal year 2019, Bajaj Finance has a profit of Rs 1,022.7 crore, while in the quarter it was estimated to be profit of Rs 991.8 crore. 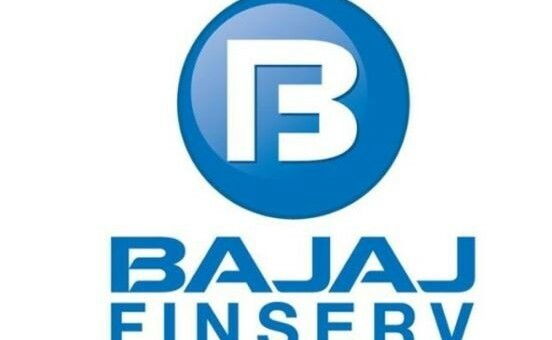 In the third quarter of fiscal year 2019, the revenue of Bajaj Finance has been Rs 3,209 crore, while the company’s income was estimated at Rs 3,082.6 crore in the quarter. In the third quarter on the quarter-quarter basis, the gross NPA of Bajaj Finance has increased from 1.49 per cent to 1.55 per cent. On the quarterly basis, the net NPA of Bajaj Finance is 0.62% compared to 0.53% in the third quarter. In the third quarter of fiscal year 2019, the AUM of Bajaj Finance has gone up by 41 percent to Rs 1.09 lakh crore. In the third quarter of fiscal year 2018, Bajaj Finance was Rs 78,033 crore.